Prof Manuel Salmeron-Sanchez will talk about “Engineering the cellular microenvironment” this next Thursday 1st February 14:00-15:00 in room 311B of the Mathematics and Statistics Building, at the University of Glasgow. Cells reside within the extraellular matrix (ECM), a complex 3D mesh of proteins and other macromolecules that provide anchorage support for cells but also instruct them with relevant signals that trigger different processes, such as cell migration and (stem) cell differentiation. During this talk, we will show examples of how different physical properties of the ECM play a key role in controlling cell behaviour, such as the viscoelastic properties and topography of the ECM. Also, we will discuss the importance of the presentation of growth factors – which are important signalling molecules that control cell development and hence regeneration – tethered to the ECM, and how to recapitulate these aspects of the natural ECM by designing materials with applications in cell engineering and regenerative medicine. 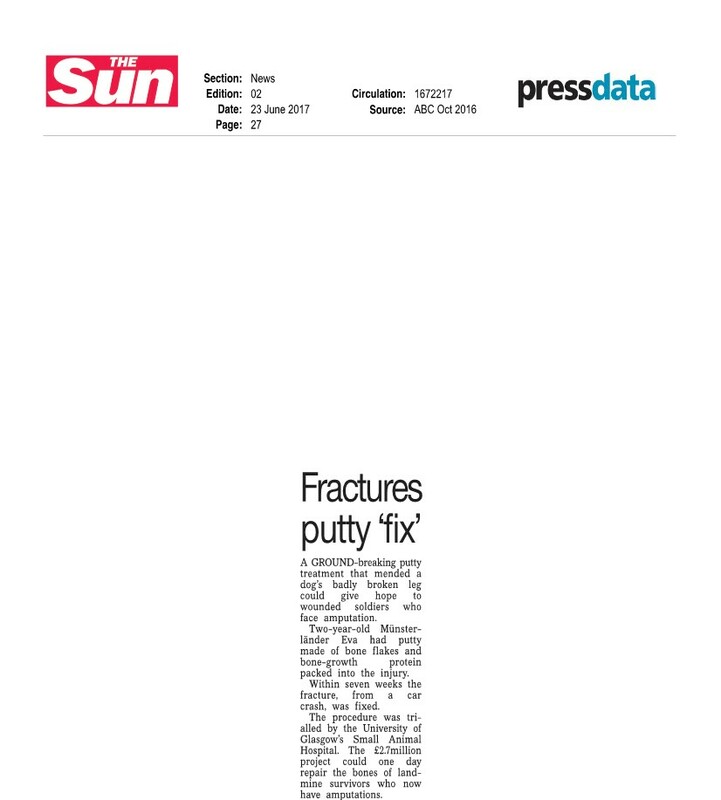 Our ongoing collaboration with veterinary surgeons (Small Animal Hospital at the University of Glasgow) has produced a promising and very happy result. 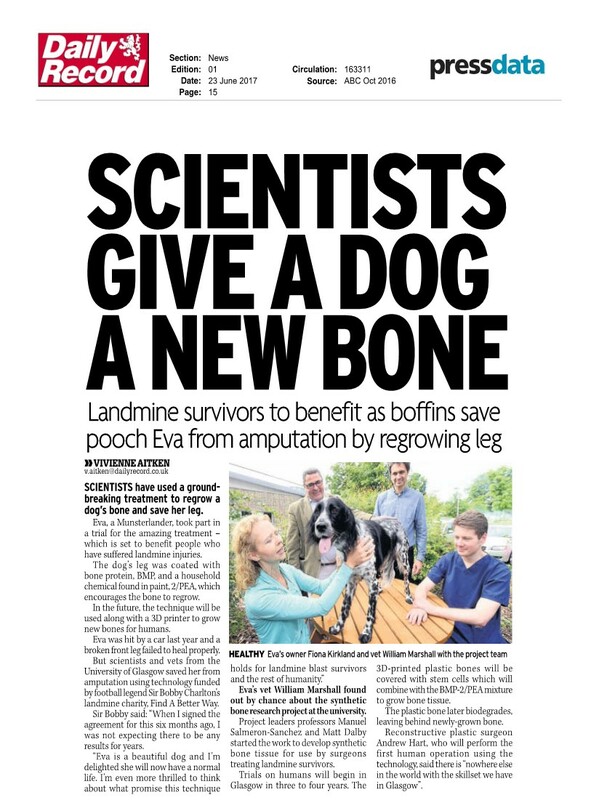 A bone-growth technology developed and patented at our lab, that allows the effective use of very low doses of bone morphogenetic protein BMP-2, was used to heal a 2cm critical defect in the right foreleg of a Munsterlander dog called Eva. The recovery of Eva after her surgery has been reported by several media sources during the last week. Some of them are pictured below. The technology is being developed for human trials in a project funded by charity Find A Better Way, to produce ex-vivo bone tissue for trauma surgeons when treating landmine blast survivors. Dr Ralf Richter visited the University of Glasgow last Tuesday and delivered a talk at our weekly Biomaterials Seminar. 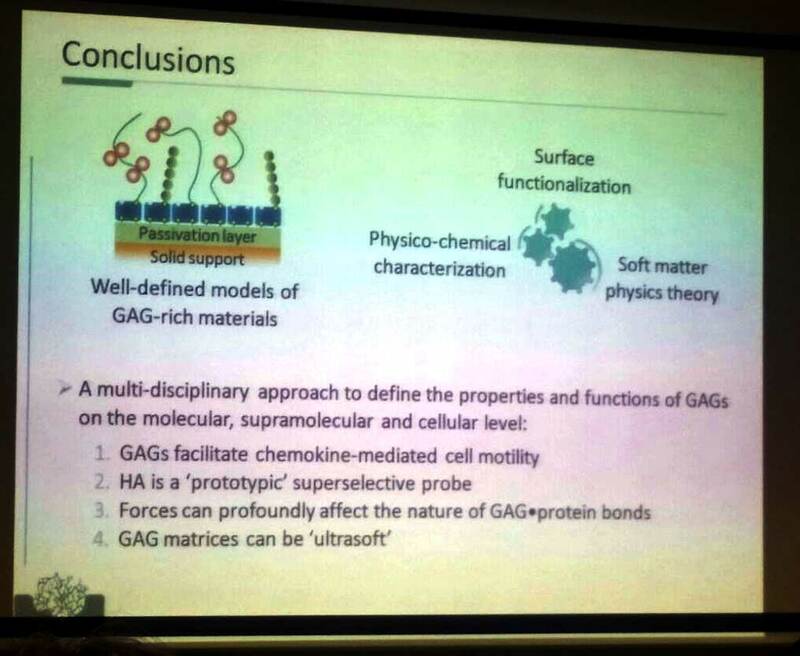 He presented his work over the years with extracellular matrix polysaccharides and soft biological hydrogels, trying to understand how they function in health and disease. Extracellular matrix polysaccharides such as hyaluronan (HA) and other glycosaminoglycans are vital to the communication of cells in multicellular organisms, and are involved in many physiological and pathological processes including inflammation, fertilization, neuronal plasticity, tumor development and atherosclerosis. How these molecules work remains largely elusive because they do not obey classical structure-function relationships and are challenging to study with conventional structural and biological techniques. They lack a well-defined secondary structure and much of their functions rely on the formation of dynamic and disordered supramolecular assemblies (hydrogel-like materials). To study these molecules and materials, Richter’s lab has developed in vitro model systems with tunable complexity, like in vitro reconstituted HA matrices, or self-assembly of purified biomolecules on solid supports. These model systems are amenable to quantitative analysis, and allow a better understanding of how the properties of the individual molecules and interactions translate into sup ramolecular assemblies with distinct physico-chemical properties, and how new phenomena emerge from multivalent interactions. For instance with this models the Richter Lab have also shown that matrix-bound chemokines can promote cell adhesion even in the absence of any established cell adhesion ligand, and potentiate cell adhesion when such ligands are presented. 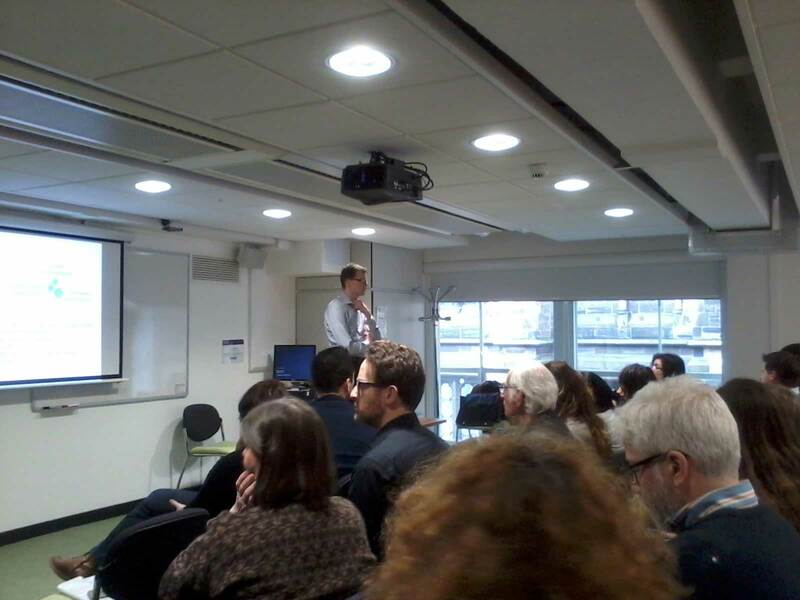 Dr Richter is a Associate Professor at University of Leeds. He has been to several European countries in his career. From his MSc in Sweden, PhD in France in 2004, to research done in Germany and Spain. More information on his research interests and projects can be found here. A doodle summary of the presentation by Dr Mathis Riehle can be found here. Dr Mathis Riehle’s sketchnotes – Bioengineering for Cancer workshop at Beatson. Dr Mathis Riehle has uploaded the full set of his sketchnotes of the talks in the “Bioengineering for Cancer” workshop that took place last November 2016 at the Beatson Institute for Cancer Research. Check his website for many more amazing doodles! 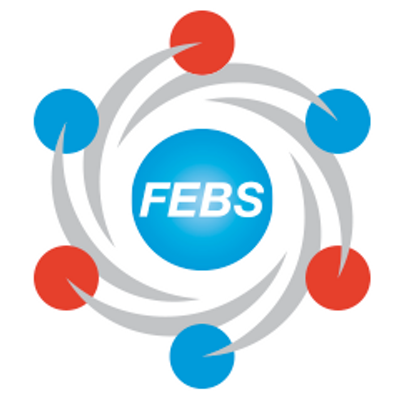 A FEBS Workshop with the title “Biological Surfaces and Interfaces: Interface Dynamics” will take place from the 2nd July to 7th July 2017 in Hotel Eden Roc, Sant Feliu de Guixols, Catalonia, Spain. Prof Manuel Salmerón-Sánchez (University of Glasgow, UK) and Ilya Reviakine (University of Washington, USA) will chair the event. Find all the information – programme, abstract submission and registration instructions – in this link. This conference covers research into the dynamics of biological interfaces. 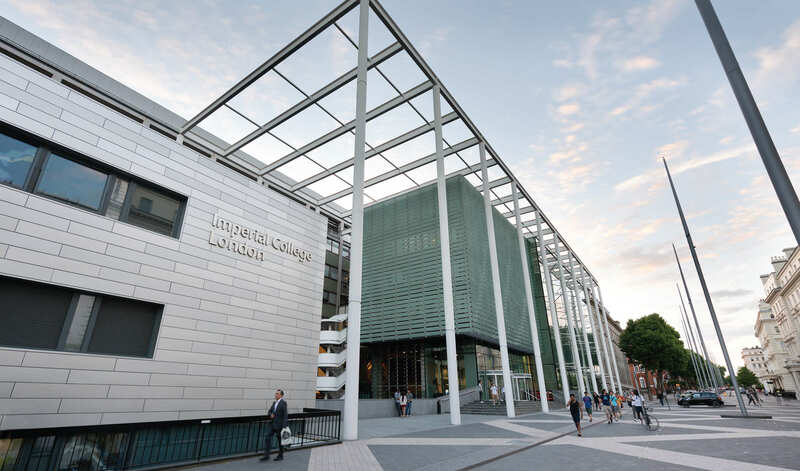 The goal of the meeting is to bring together researchers from diverse disciplines who are actively working on this topic and to engage young scientists at the doctoral and postdoctoral level, nucleating new ideas and new directions. Thinking of doing a PhD? Information Event tomorrow. The UofG Engineering Undergraduate Course and PhD information Event will take place this Wednesday 11th January in rooms 427A and B of the James Watt (South) Building. Doors open 3pm – 6pm. Several of our PhD students and Research Associates will be around. We have prepared two new posters that present the current research activity of MiMe. Professors Matt Dalby and Manuel Salmeron-Sanchez will be giving a Joint Keynote Presentation titled “Working together – growth factor and nanovibrational technologies” this next Thursday 12th January at the 7th RSC Biomaterials Chemistry Special Interest Group Annual Conference at Ulster University, Northern Ireland. More info about the event here. Prof Salmeron-Sanchez was interviewed on BBC Radio 4 and BBC World Service this morning. He talked about our recently awarded Find A Better Way grant. This is a five year long regenerative medicine project based in Glasgow to develop bone tissue grafts, grown in-vitro in the lab, ready to be delivered to the surgeon. The ultimate goal is to allow treatment of landmine and blast injuries and reconstruction of lost tissue beyond what is possible now.